Khloe Kardashian spotted arrving at LAX airport in Los Angeles. She’s wearing a white trench coat, ripped skinny jeans, and gray heels to go with her blonde ‘do Check out the photos in the Gallery! 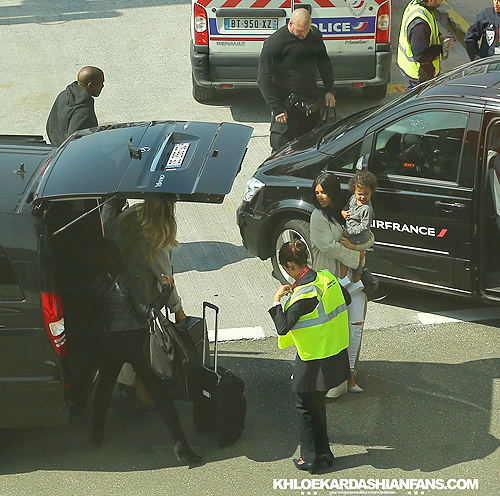 Kim Kardashian’s daughter North rides on her ‘Frozen’ suitcase while arriving to Paris airport super VIP with Kanye West and Khloe Kardashian before heading to Yerevan. The group arriving just 10 minutes before their plane was due to leave and calmly all walked up the special stairs together as a group while avoiding the jetbridge that the other passengers walk down to the jet. 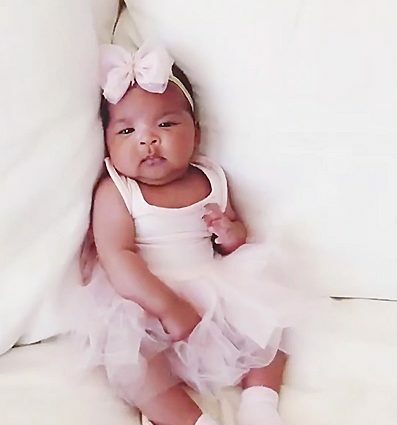 North is seen confidently laying on top of her suitcase as her mother dragged her along to the front of the plane with Kanye behind them.